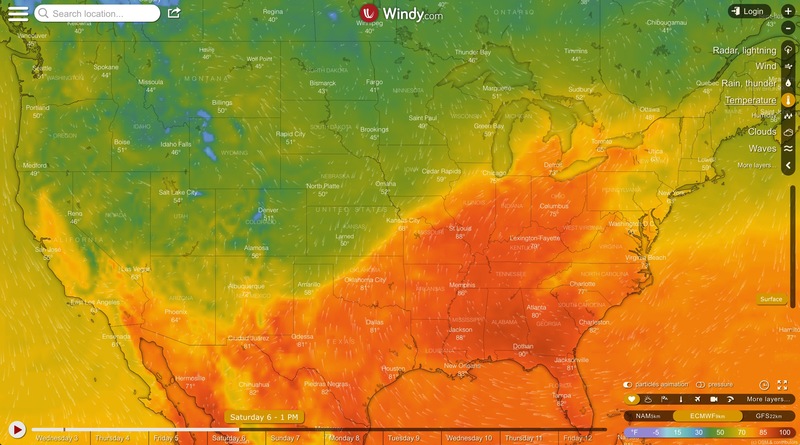 Migration rates of up to 1,500 per hour were witnessed along the ridges of the Appalachian Mountains over the weekend, marking first strong pulse in the Eastern Flyway. The Appalachians are one of the best migration hot-spots in the eastern United States. 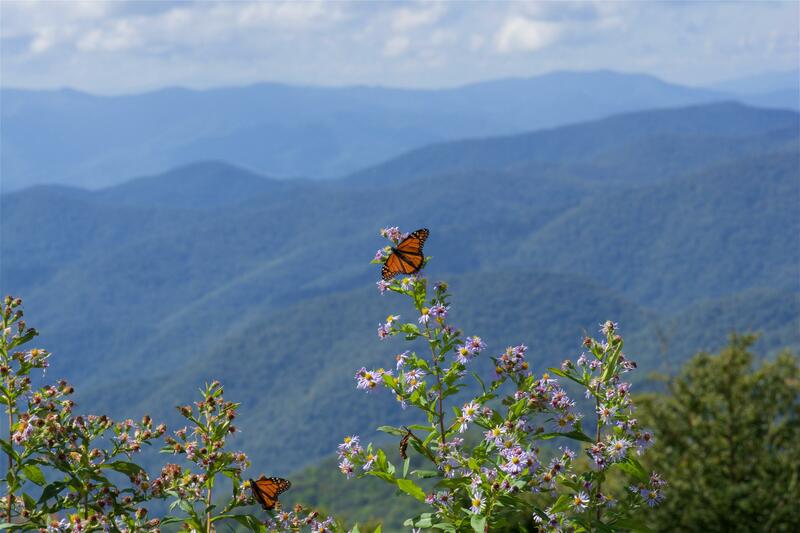 Monarchs follow the ridges of the mountains. They can use “ridge lift” to gain altitude and then glide effortlessly along the ridges toward Mexico. The Atlantic coast is another major migration highway. North and west winds blow monarchs to the coast, and the butterflies travel down the shoreline to avoid the ocean. This results in some of the best monarch-watching in the eastern US. Look at the peak migration map. It clearly shows the monarchs are moving toward Mexico. 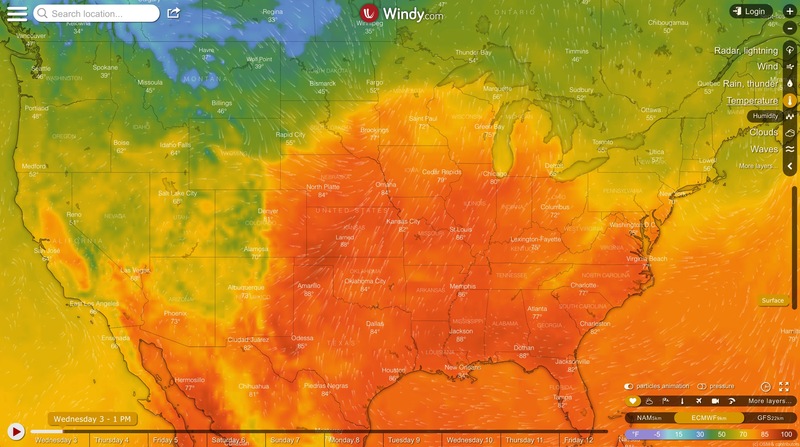 In the Central Flyway, south winds will hold the butterflies back until at least Saturday the 6th, when a cold front - with its north winds - is predicted to extend into northern Texas. Stay tuned!